Your ticket to generating better results through infographics. 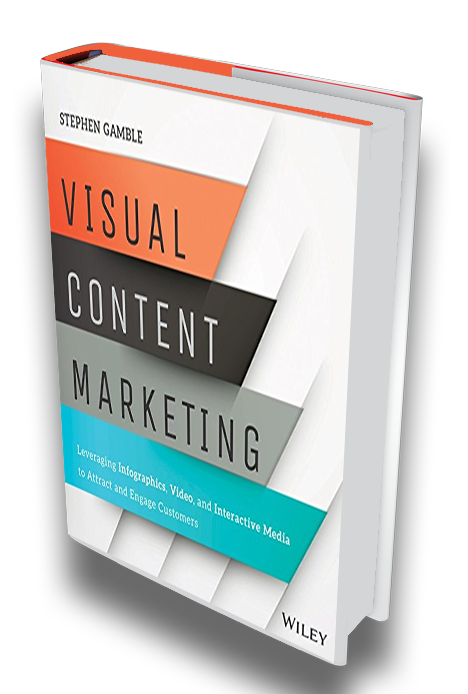 Visual Content Marketing is a more than just a guide to infographics. Written for business people dealing with complex offerings, this is a hands-on, in-the-trenches guide to leveraging this emerging medium to reach bottomline business goals.